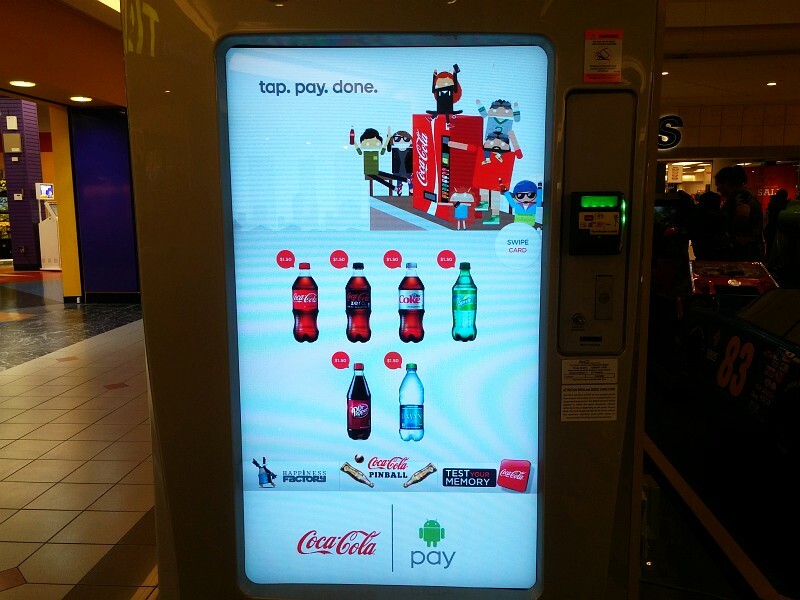 But do you know what you can do with these machines beside buying soda? You can play with them for free! Just touch the button that says "Test Your Memory" on the touch screen an play a nice game with your family like we do! Yes, this is not our best result on the video above. But our family record is 960! Can you do better than that? Send us pictures with your best scores! But that's not all. 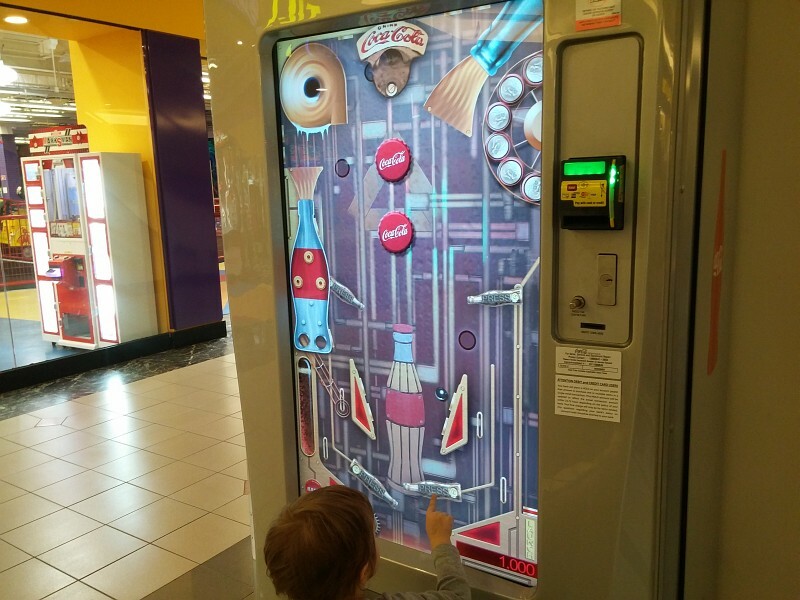 On some of the newer machines, including the machine in the mall, you can also play a fun game of Coca Cola Pinball! Not bad, ha?